L.I: There was no LI. 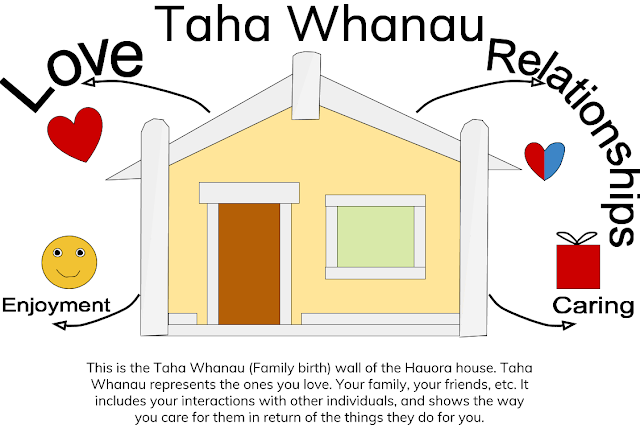 This week for inquiry we've been learning about Hauora. Hauora makes up of four parts, your physical health, your emotions, your social interactions (Your family and friends), and the spiritual parts of your life. We did two activities this week, making an infographic about one of the Hauora parts, while other people (Your group) would work on the other parts, and moving boxes into the right squares depending on what's written in the boxes. For the first activity I created the Taha Whanau (Social interactions) infographic, and worked with four other people. 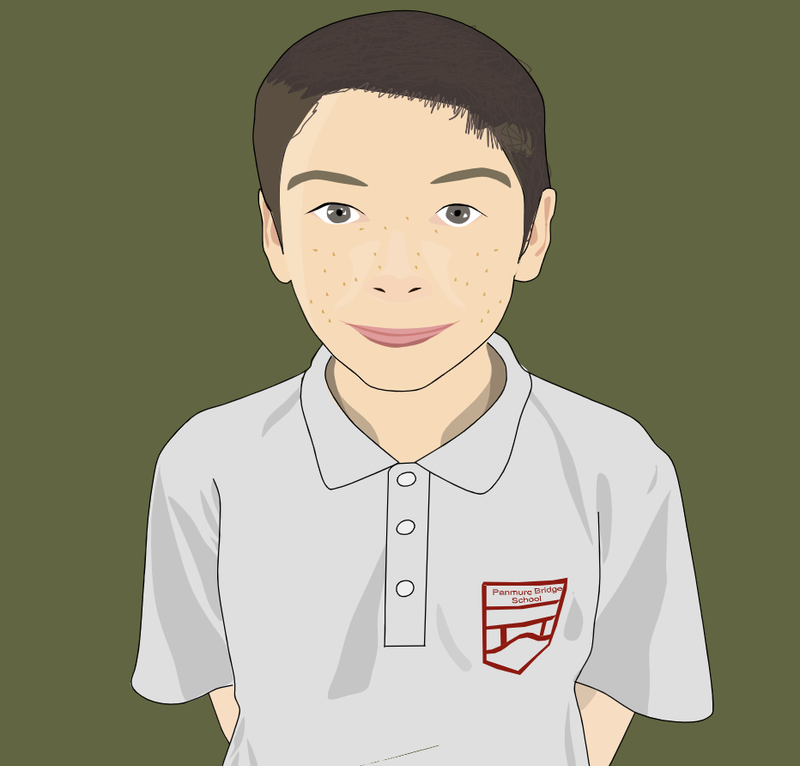 For the second activity I worked with Jonathan. Most of our answers were correct, but we had put 2 of them in the wrong square.